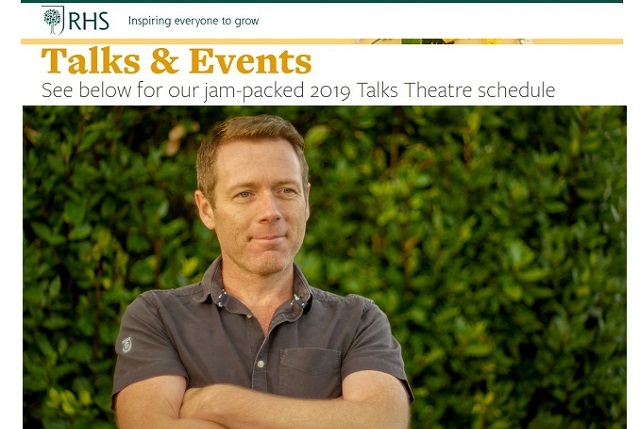 I’m due to host and speak at the garden talks stage at Limerick Garden Festival 2018 and it seems appropriate that I post the crux of that talk here so it may be referred to by those who come to see. These points will be a little more of a guide than an essay but should explain better what you have heard or maybe forgot to jot down as I spoke. Whilst my early working days did include teaching horticulture, the last years have seen that skill recalled, with a mild bit of a twist. 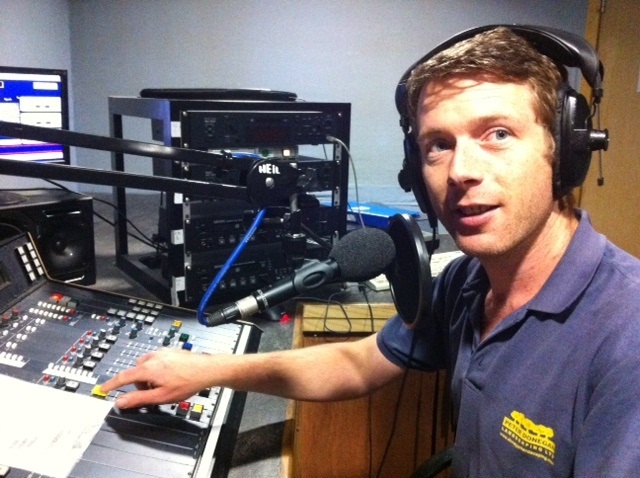 The talker of gardens that I am, alongside Niall O’Keeffe I host The SodShow, Ireland’s only Garden Radio Show on 103.2 Dublin City Fm. 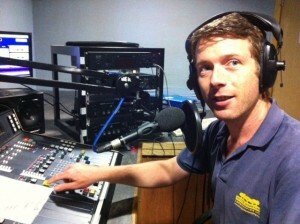 In October 2012 it was awarded Irelands Best Podcast. 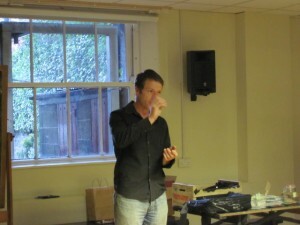 From a horticultural talking public perspective, 2012 saw me speaking at everything from music festivals and one-off public gardening demonstrations, to private gardening classes and demonstrations and talks to Gardening and Horticultural societies. Bookings and inquiries are now being taken for 2013. 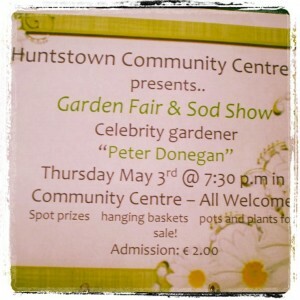 Huntstown Community Centre Garden Fair. Gardening Demonstration and Talk. 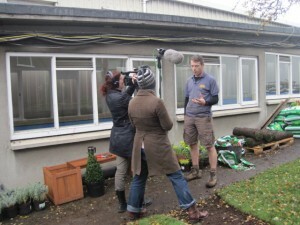 Private garden class, talk and demonstration on gardening in small spaces for New Ireland Assurance. 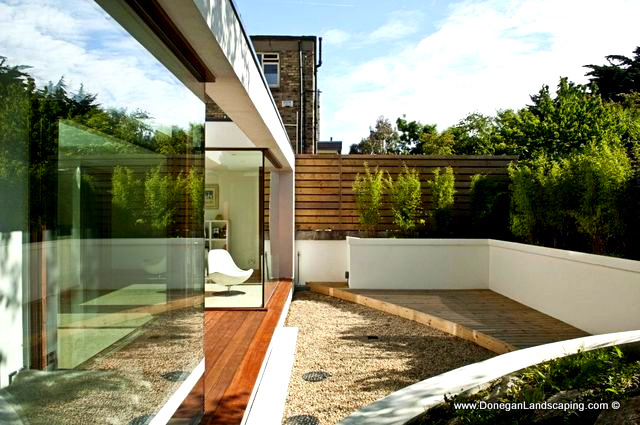 I also run The Peter Donegan [sure what else would you name it] Garden Group and I am more than happy to chat garden tours and outings tailor-made to suit you or your group. 2013 sees the beginning of year 4 for the group. 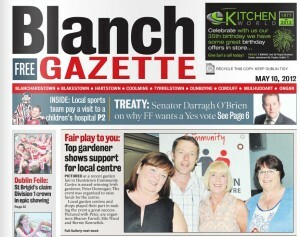 Talks for Castleknock and District Gardening Society and Clontarf Gardening Society. 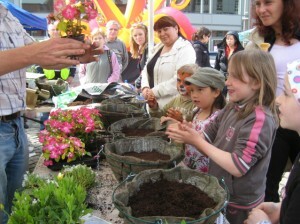 Grow your own garden talks and workshops with Fingal Libraries and Fingal primary schools. 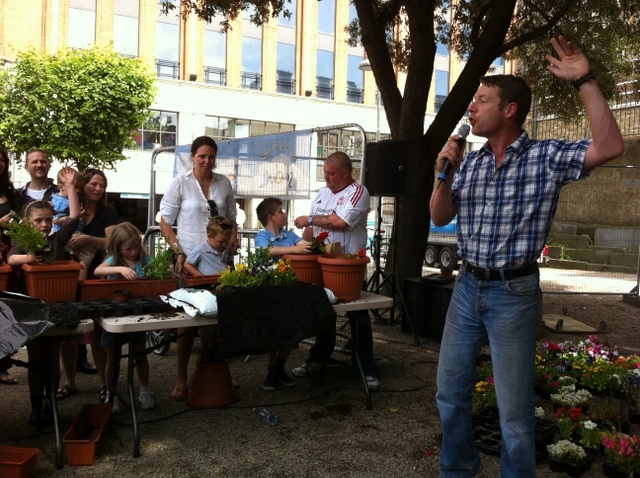 In a free to the public event, I was one of the acts for Dublin City Council’s Urban Living in Dublin City that took place live in Wolfe Tone Square. 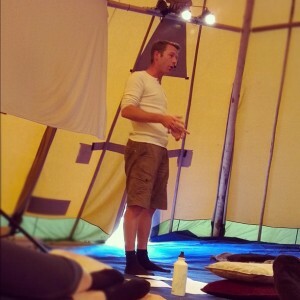 I organised, put together and spoke at the Oldbridge Country Fair garden Talks. Public demonstrations and talks for events/ public or other, got a random suggestion or query – just give me a call – see below for details. If it’s not noted above, just hollar. I make good caffeine and different very often proves most interesting. 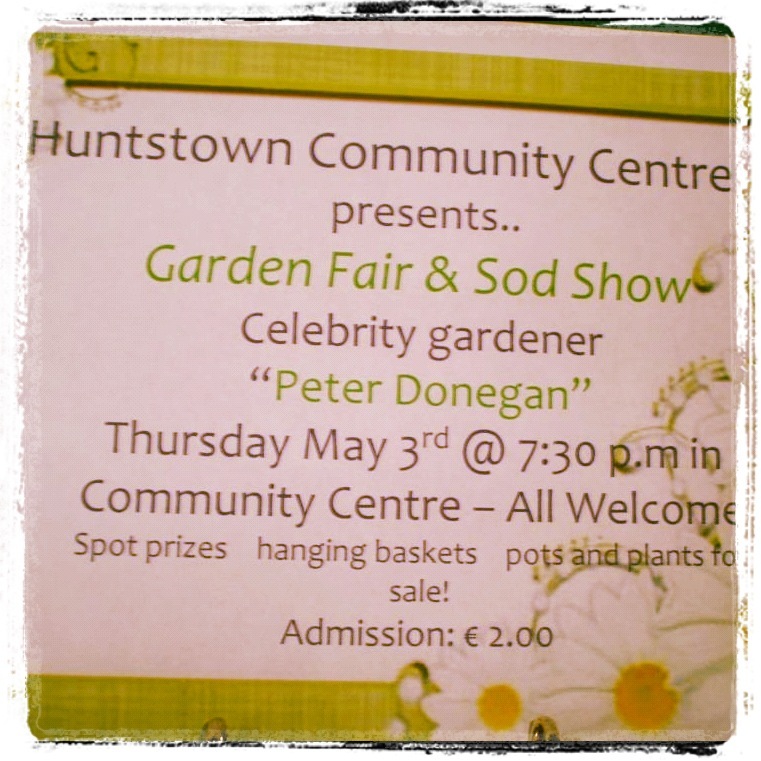 On Thursday May 3rd I did a garden talk and demonstration at the very wonderful Huntstown Community Centre. 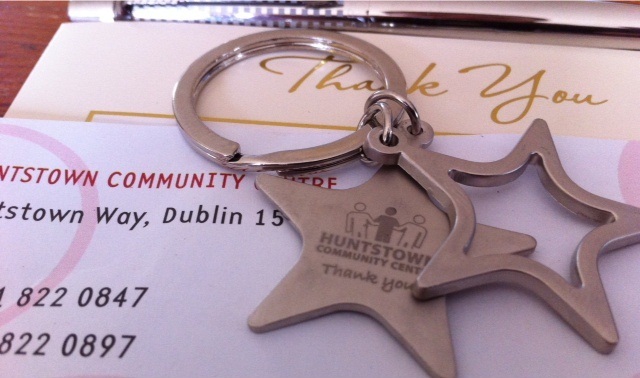 I’ve noted previously just how brilliant and amazing everyone is and was in Huntstown C.C. 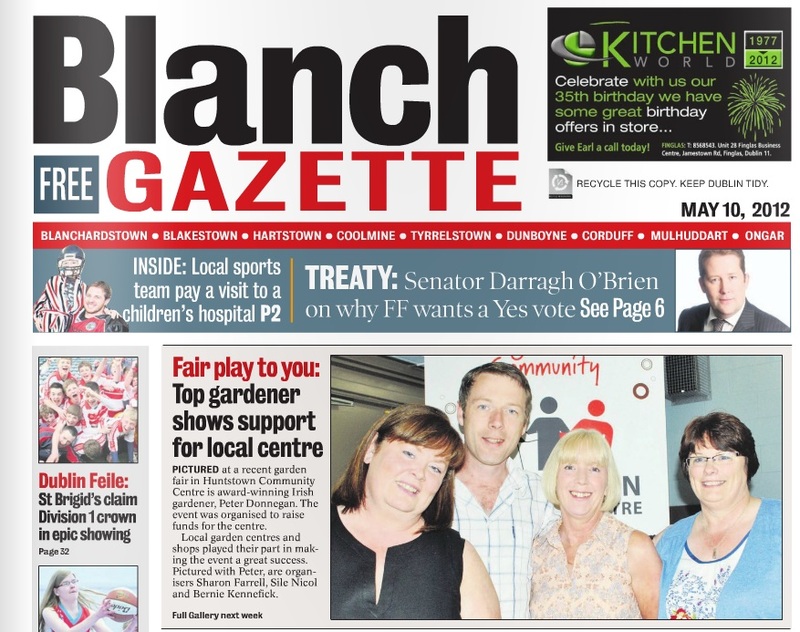 and I’m smiling now at the fact that three of the many [also smiling] lovely folks I met on the night Sharon, Síle and Bernie are pictured with me above and now noted in the annals of my weblog. 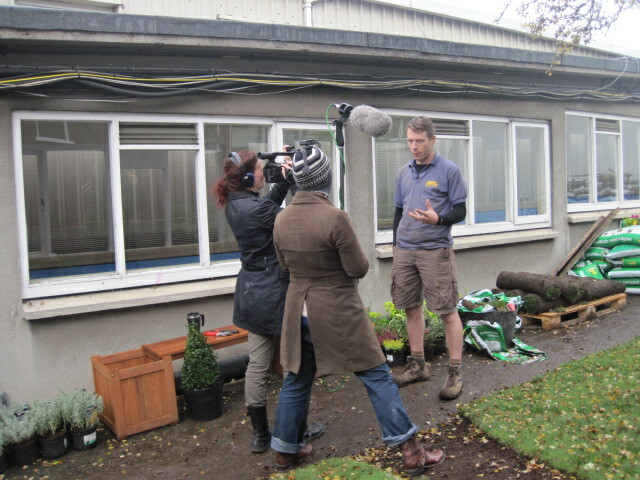 Enquiries for garden talks, garden speaking and/ or gardening demonstrations ? In case you are wondering, I didn’t make the poster noted. But, with a big smile, the story goes a little like so. Hi peter we are a group of 30 women in the huntstown area of dublin 15, and meet every thursday evening at 8pm till 10pm we would be very interested if by chance you could visit us in our local community center and give a talk and advice in relation to gardens and plants…..
Hi peter, had a meeting with club and all is going well. we are having our night in the hall and decorating it, some garden centers have donated plants and flowers to us, we will have public coming too, and is it ok with you if photos are taken and…. 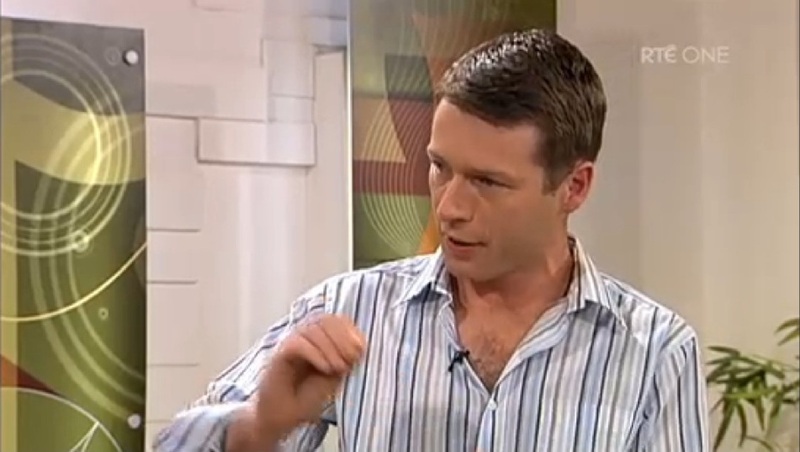 Naturally [with another smile] I agreed. And then I got this message…. 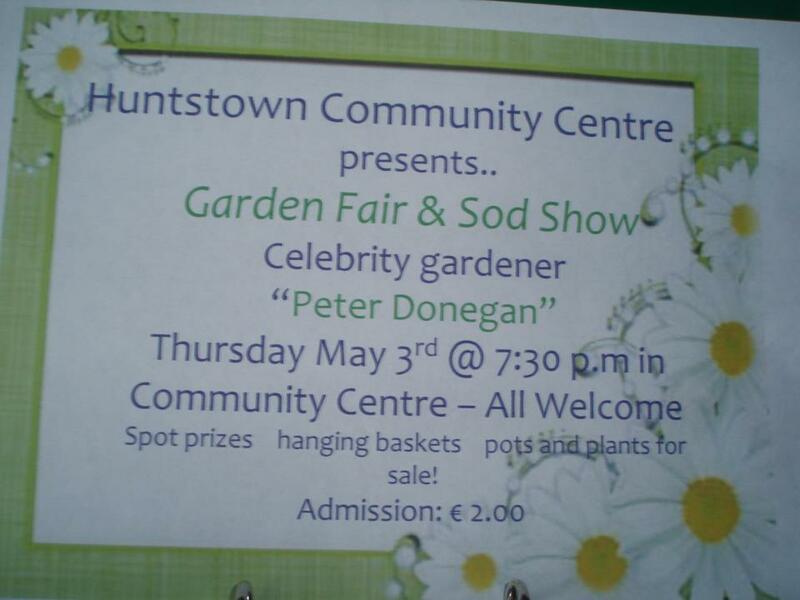 More information via Huntstown Community Centre.